Magic Kingdom was extended to open at 8am and close at 1am. No additional Main Street Electrical Parades added at this time. Hollywood Studios added park hours and Star Wars – A Galactic Spectacular Fireworks were added nightly. You may notice that many dates from August onward have Fantasmic! beginning 15 minutes before the fireworks. It would be impossible to view them both in the same evening with this type of overlap. 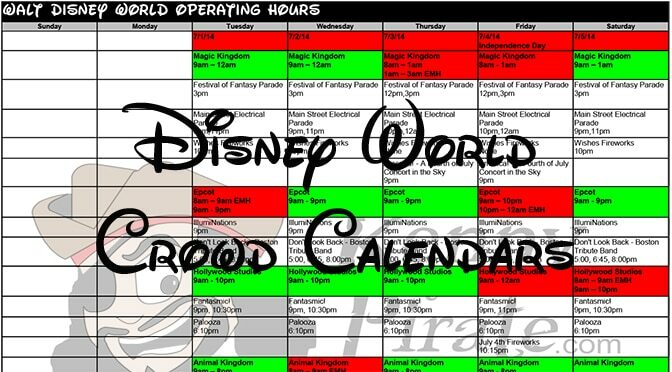 Magic Kingdom extended park hours, but still hasn’t added any Wishes fireworks or Main Street Electrical Parades for Christmas break season. I’m sure all the fireworks and parade times will be added at a later date. Anytime you see park hours extended, you’ll also find additional Fastpass+ available. If you were searching for a Fastpass+ for one one of these parks on these dates, try again now and see what you can find. Any chance they will add a second fantastic show towards the end of September? I have two little girls ages 2 and 5. This will be our first trip to DW. If we have to pick between Fantastic and the Star Wars Fireworks which would you recommend Kenny? I know in a recent post you said fireworks but with their ages would that still be your vote? Thank you so much! Love your site and so approbate all of your hard work! I really like what they did with fireworks, but perhaps you preview each? Fantasmic can be a bit boring in parts with all the water screen action. Arghh! I am waiting for the last week of September updates!! We are going on Sept 2 and I noticed the 15 minute difference in Fantasmic and fireworks what I understand from your post that ya correct and we have to choose? sent that from my phone and couldn’t see it so well. Should have said that is correct and we will have to choose. If we only knew when they are going to start selling the Star Wars Dessert Party for Mid September that will be awesome! Waiting for those September dessert party dates too!